Ready to give Remote Coaching a try? You’re ready to power your athletic skills and capacity to the next level. You’re committed to doing what it takes to succeed, both inside and outside the gym. 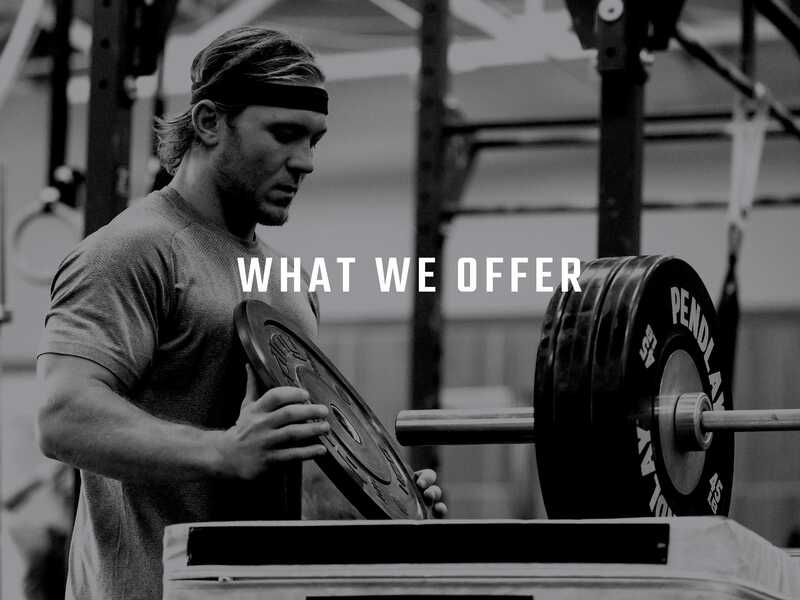 We'll partner you with a coach who does exactly what you need. They’ll design your entire fitness experience to give you wins in and out of the gym. And they'll be with you for the long haul. Your coach will have trained some of the finest fitness athletes around. 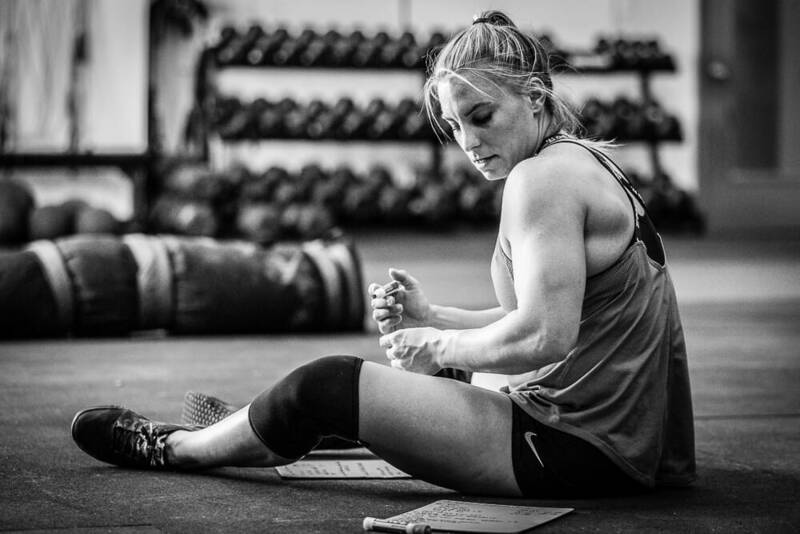 From CrossFit Games champion, James FitzGerald, to over 100 CrossFit Games competitors, to more than 600 CrossFit regional competitors and thousands of athletes who train and compete for their own reasons. Your coach will have insight to help you reach your athletic potential, and inspirational stories to keep you striving.